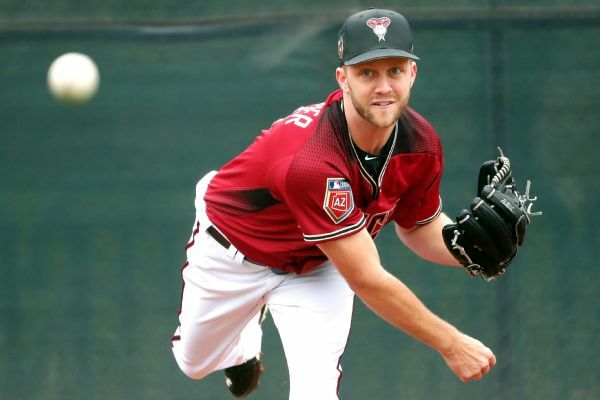 The Diamondbacks have named Brad Boxberger as their closer to start the season, meaning star right-hander Archie Bradley will remain in a multi-inning role in Arizona's bullpen. 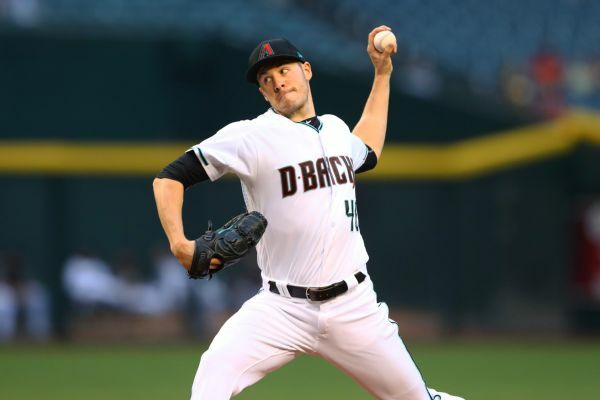 Left-hander Patrick Corbin has been chosen to start for the Arizona Diamondbacks on opening day. Corbin was 14-13 with a 4.03 ERA in 32 starts last season. 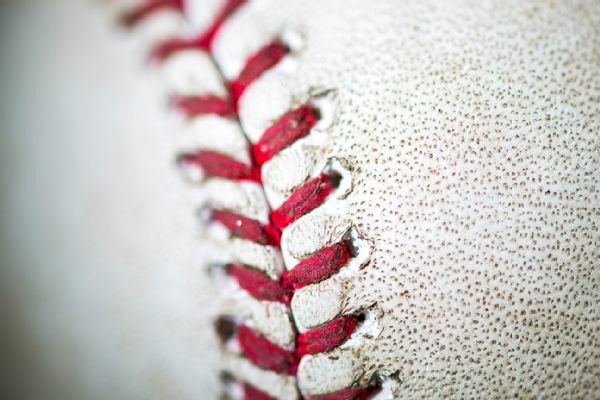 Yoshihisa Hirano agreed in December to a $6 million, two-year contract with the Diamondbacks after 12 seasons with Orix of Japan's Pacific League, and he said Monday that he hopes to be a closer in Arizona like he was in Japan.